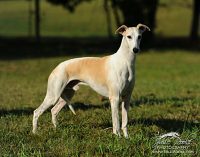 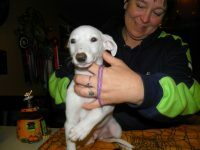 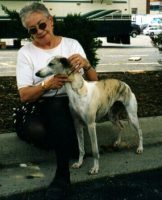 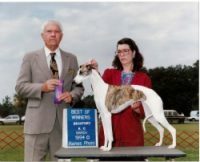 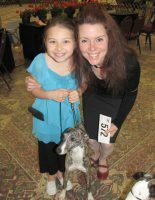 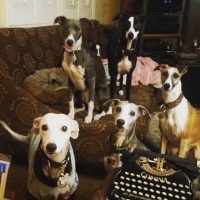 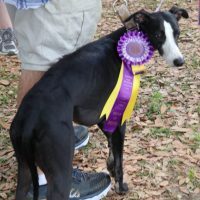 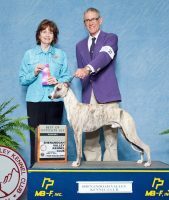 We are a family hobby “kennel” with homes in Virginia and South Carolina…a kennel in name only, as our whippets are all house pets. 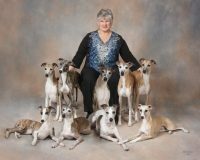 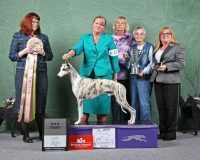 We raise our puppies in our home along with our adult whippets, and all of our dogs are happy, healthy pets first and foremost. 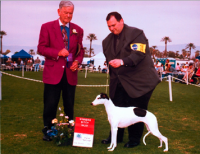 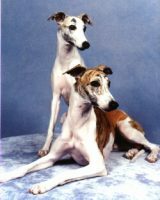 We focus first on temperament and health, in the belief that to be a happy dog, a whippet must be a good pet. 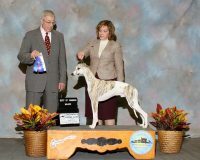 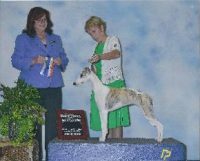 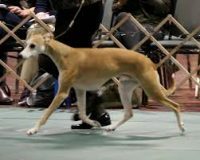 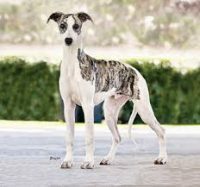 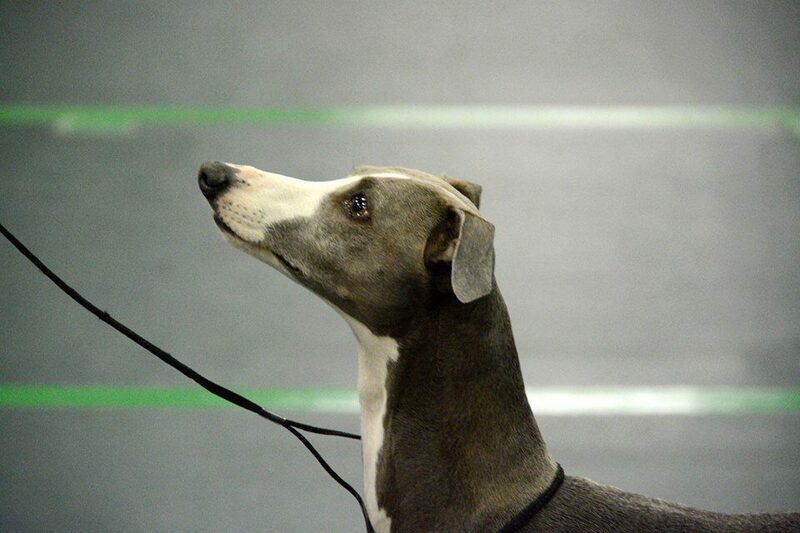 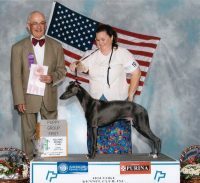 We also breed for soundness and “type,” those qualities that make a whippet look and act like a whippet.